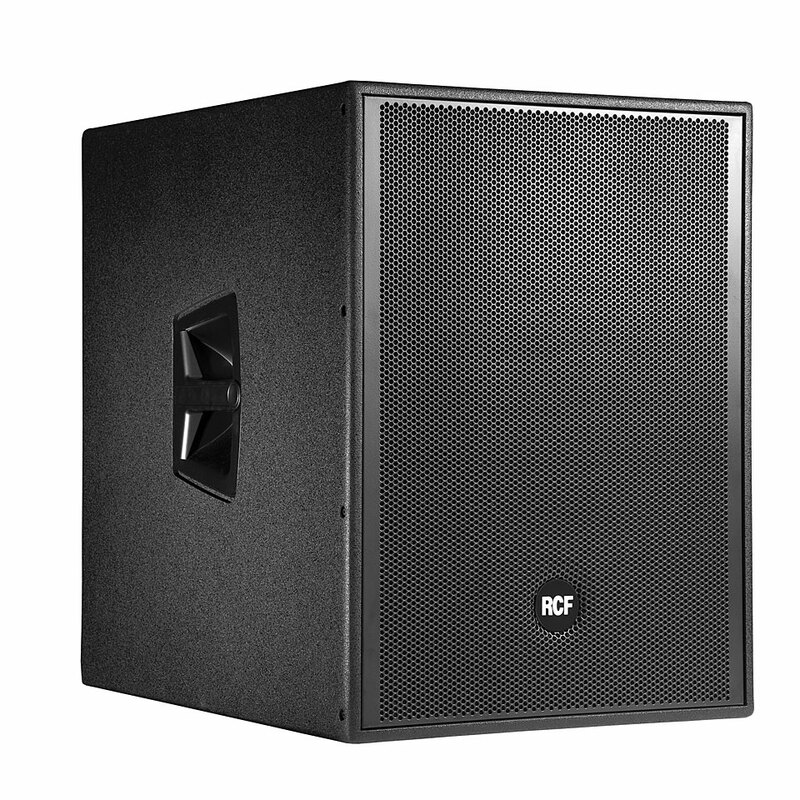 4PRO 8003-AS, Active subwoofer from RCF in the 4PRO series. 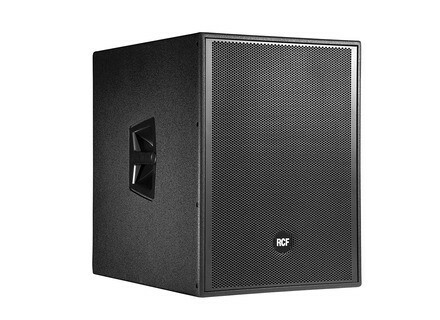 Product replaced by the RCF SUB 8003-AS II.
" Good reinforcement of low"
" Good material but fails"
I tried lots of active subwoofer hk / das / audio yorkville / Yamaha / Mackie / EV / rcf etc. MOST; this active subwoofer works well inside or outside 700x700x520 is very compact little heavy about 50 kg with 4 wheels is the backlog for the low transport.bonne 1000w with a 46cm frequency is 80 Hz or 120 bit set is also reverse phase 0 or 180 degrees is also a filter output link / xover to the head.